Independent control of the toasting and cooking functions to enable specific heat settings for each. 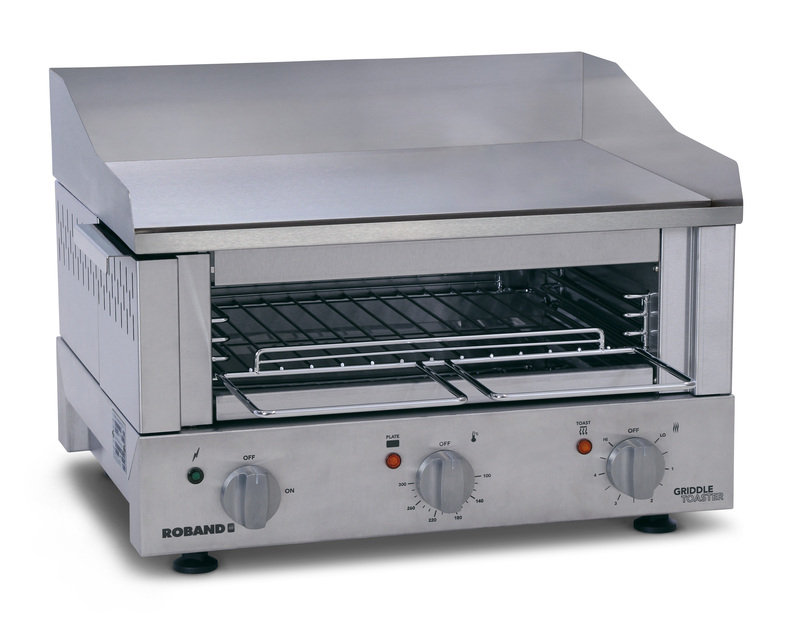 The toasting compartment is designed to work in tandem with the hotplate operation. 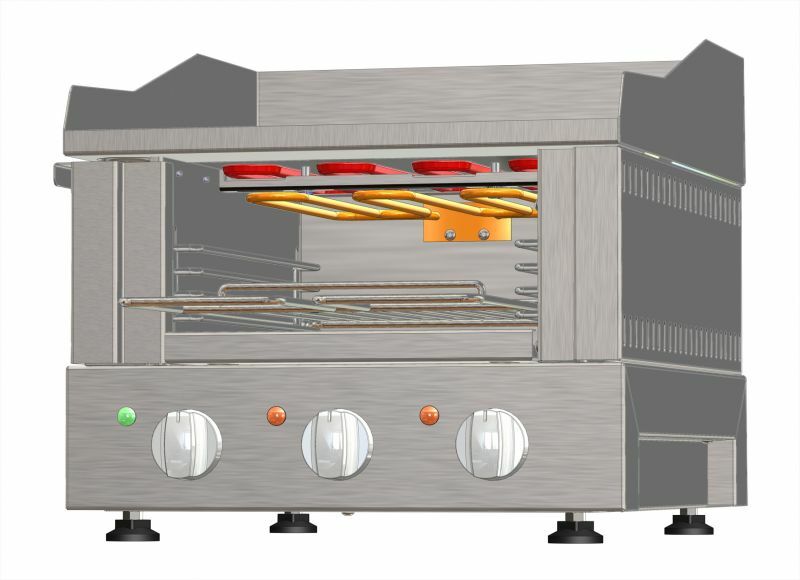 The toasting energy regulator enables users to ensure even toasting of the top side.